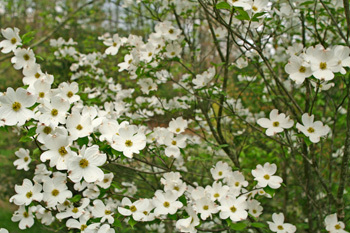 An 1830 herbal reported that the Native Americans and captive Africans in Virginia were remarkable for the whiteness of their teeth, and attributed it to the use of Dogwood chewing sticks. Once chewed for a few minutes, the tough fibers at the ends of the twigs split into a fine soft “brush”. Also, the Native American tribe, the Arikaras, mixed bearberry with the dried inner bark of the red dogwood to make sacred tobacco which they smoked in a regulation red pipestone pipe.